The perfect package for safely securing your paddle board to the roof of your car. 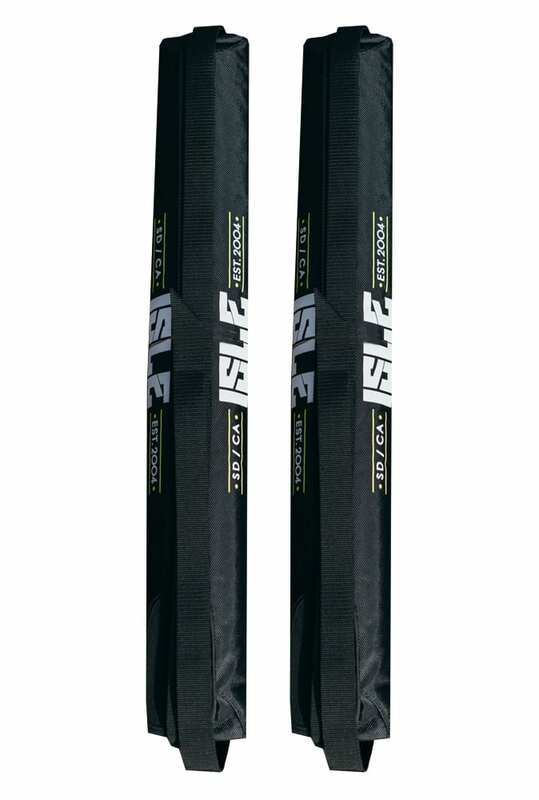 The slim design fits aero/flat crossbars quickly and effectively. Our Aero Rack Pads and Straps are all you need to secure your board to any vehicle with flat crossbars. 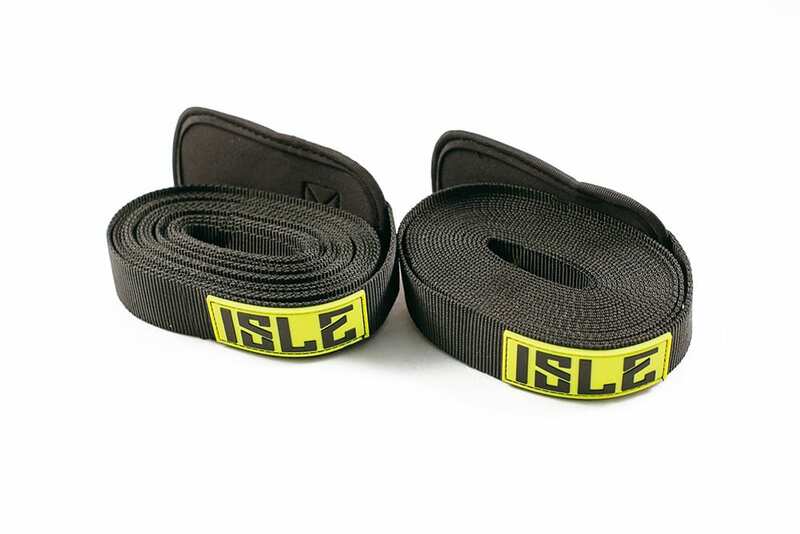 With heavy duty Velcro and foam padding these rack pads and straps provide a soft cushion for your board during transportation – Just strap, cinch and go. 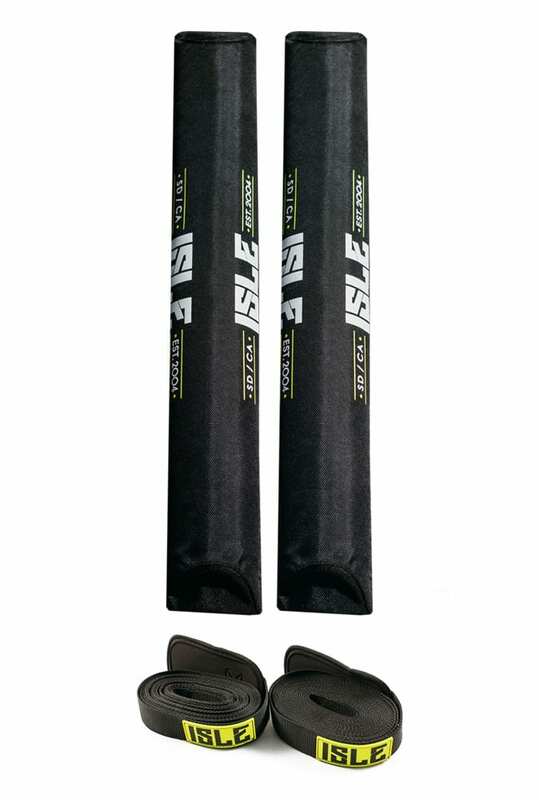 Includes a pair of 28 inches x 2.5 inches thick soft foam rack pads. Quick and Easy Velcro Closure System.